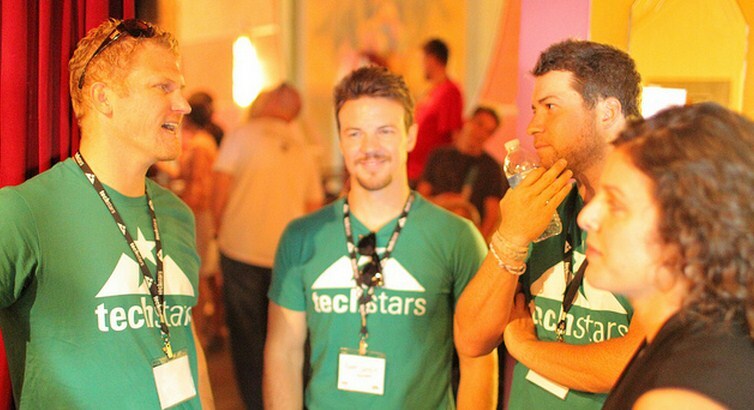 TechStars, the popular incubator, has a history of working with Microsoft. Previously, Microsoft and the organisation worked in harmony to build an accelerator program that centered around Microsoft’s Kinect motion and voice capturing tool. The sums involved in transactions such as this are minuscule for Microsoft, but are potentially quite impactful for their recipients. In the case of Azure, by giving small, often essentially bootstrapped companies five figures in free cloud computing, Microsoft is offering to shoulder a large chunk of their early operating budget. In return, the small company integrates itself with Microsoft’s Azure platform, and Microsoft likely lands a customer for as long as the firm exists. The $60,000 credit is good for up to two years. Azure, despite being a well reviewed solution, does not have the mindshare in the startup ecosystem that AWS, the defacto standard in the market, and other solutions have. By offering this amount of free usage, Microsoft may engender enough good will and word of mouth press to move the needle among the early stage technology community. It’s perhaps a long play, but it is exactly the sort of thing that Microsoft needs to do to build itself among those who have written the company off. In addition to TechStars, Microsoft “is making this offer available to all founders whose accelerator is part of the Global Accelerator Network, a network of nearly 40 high-quality accelerators from around the world that follow a model similar to TechStars.” That in mind, Microsoft is offering what we calculate to be quite easily millions of dollars in Azure credits. Let’s see how many get used.